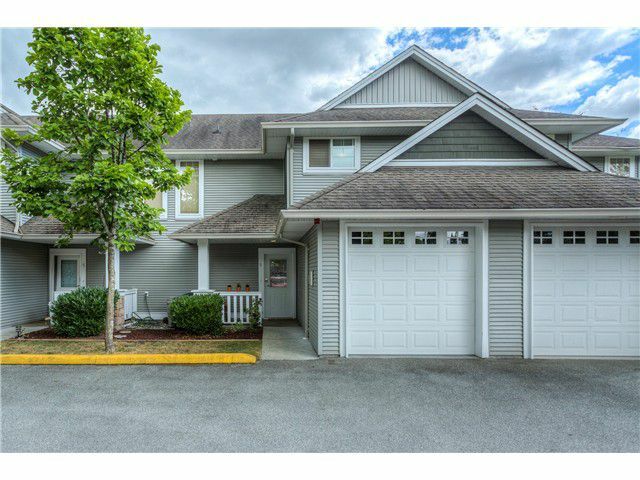 2 level townhome in Country Crossing's 15 unit complex. Convenient central location, walk to West Coast Express and Meadow Vale shopping centre. Beautiful open floor plan with laminate floors and upgraded appliances. Crown moulding and 9ft.